So 2 months ago we sold our entire bedroom set. There were just too many pieces and it filled up new room, and we really want to keep our new home clean and open. With other house projects we have put off our bedroom and then a few weeks ago Andy said "Honey, I don't think I can sleep another night on Star Wars sheets..." oh, man, what can I say some times I just really get sloppy and lazy. The fact that the sheets barely fit our mattress aren't even the worse part. Our mattresses have been on the floor and we have been using plastic bins until we replace our dressers. I swear our room looks like the tackiest frat house. So, I am totally geared up and ready to create our new room -- the photo above is the mood board I made that relays the feel of the room I want. 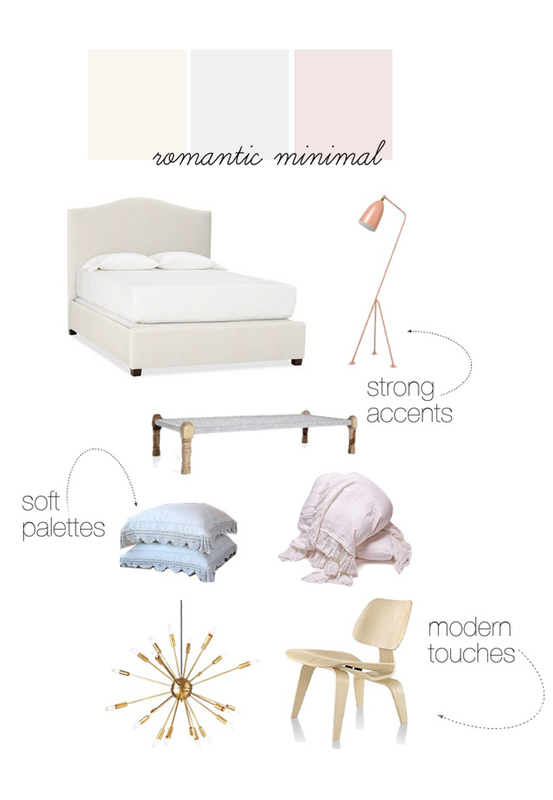 I really want soft and romantic. I discovered Bella Notte Linens a while ago (when I was into shabby chic styles) and fell in love with every piece of their collection. 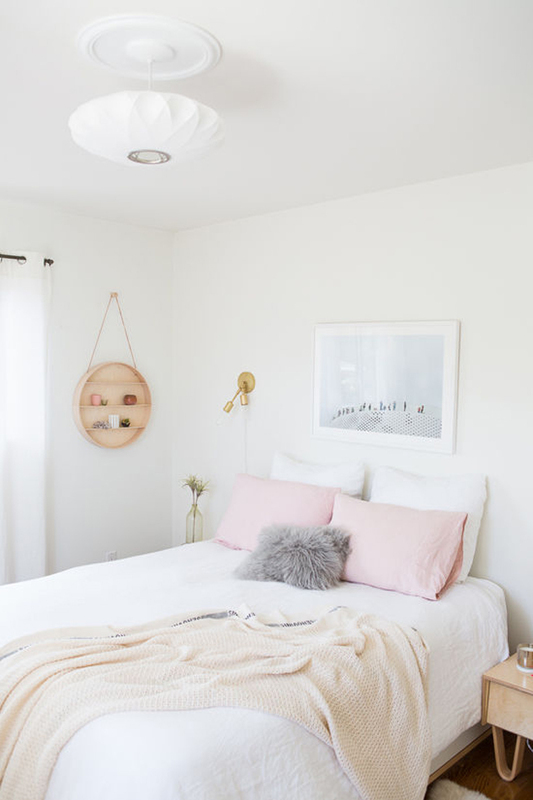 Even though my personal taste has progressed to more of a bohemian minimal style, I love that their bedding still fits with my taste -- I think it is going to be very adaptable to change with my styles throughout the years! 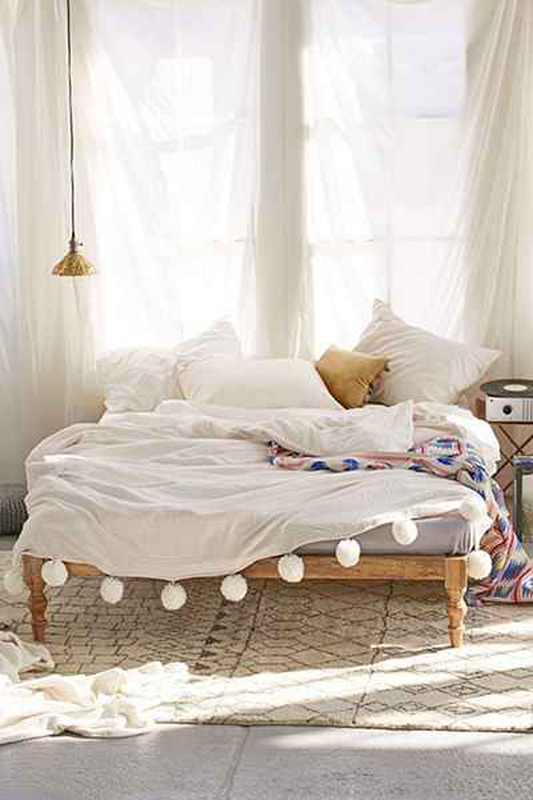 I am so excited to go for it and get some lush bedding for our new space. I can't wait to show you the bedding we ordered through them, honestly it was impossible to decide, they have the most unbelievable linens you have ever felt with so many details and textures. These images are amazing and exactly on my wavelength. We're looking to buy a house soon and it's making me so excited to see your renovations and ideas! Keep 'em coming! 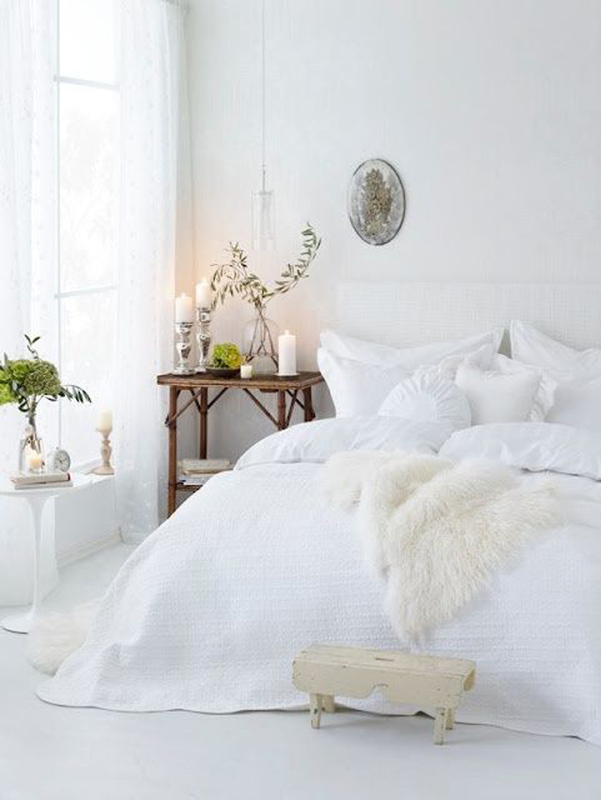 I'm not into modern (strictly vintage), but I love the linens and the minimal look! 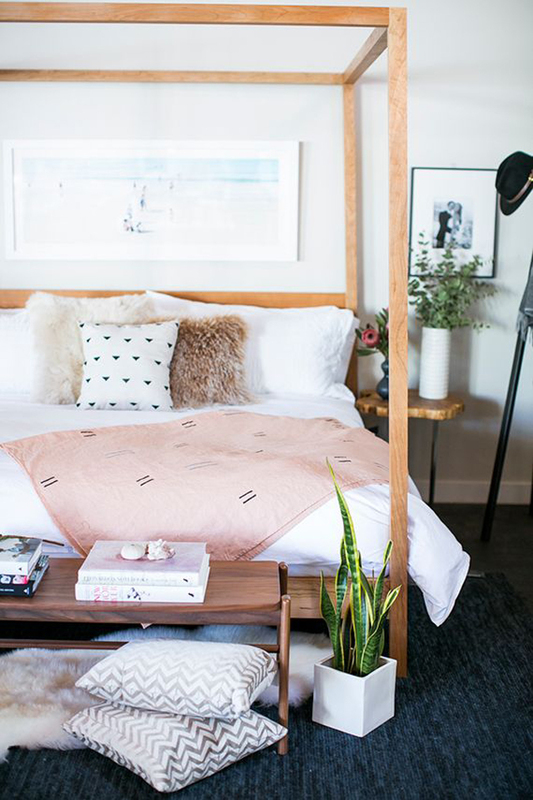 Absolutely love the aesthetics of these bedrooms! Such great picks.